The media day we had with the Cal Poly Rodeo team, San Luis Obispo, was very special. This year we were able to schedule the athletes portraits along with some amazing action images. Coach Ben Londo and his team are poised to make some dust this year. Hopefully the images we created will help with their marketing efforts as they prepare to follow up last year’s debut of Poly Royal in the Spanos Football Stadium. 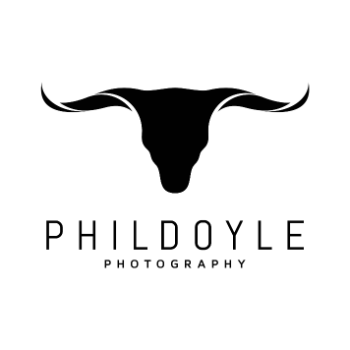 Please contact Phil Doyle with your university rodeo or equestrian team media needs!